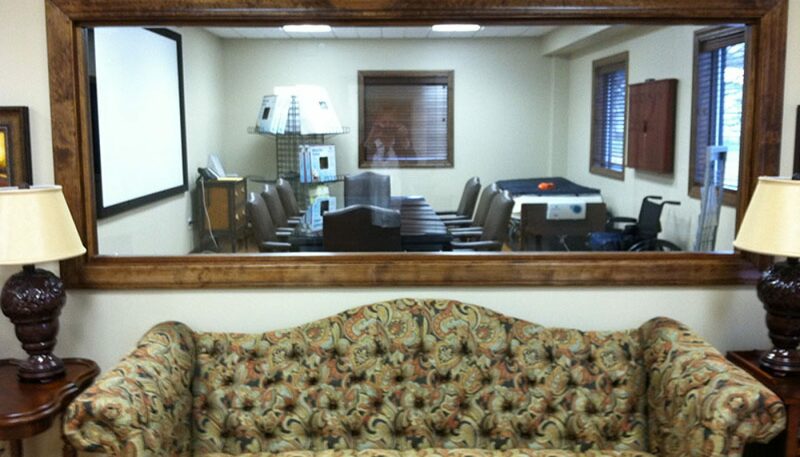 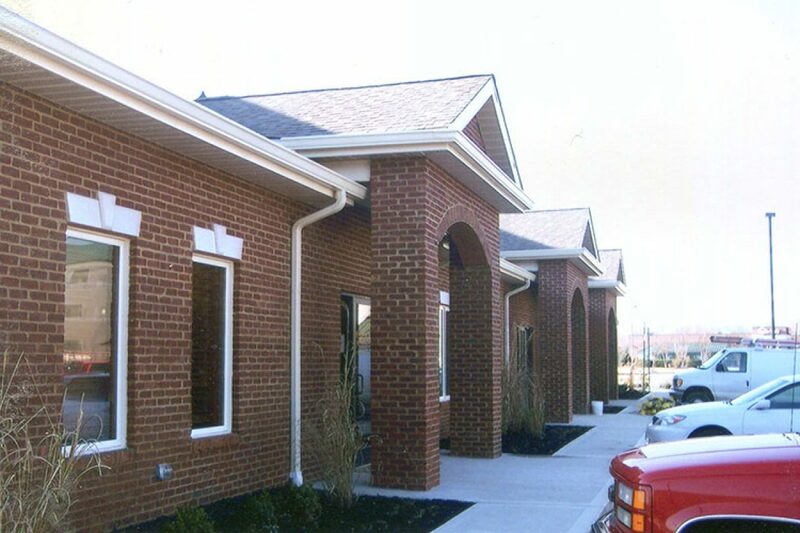 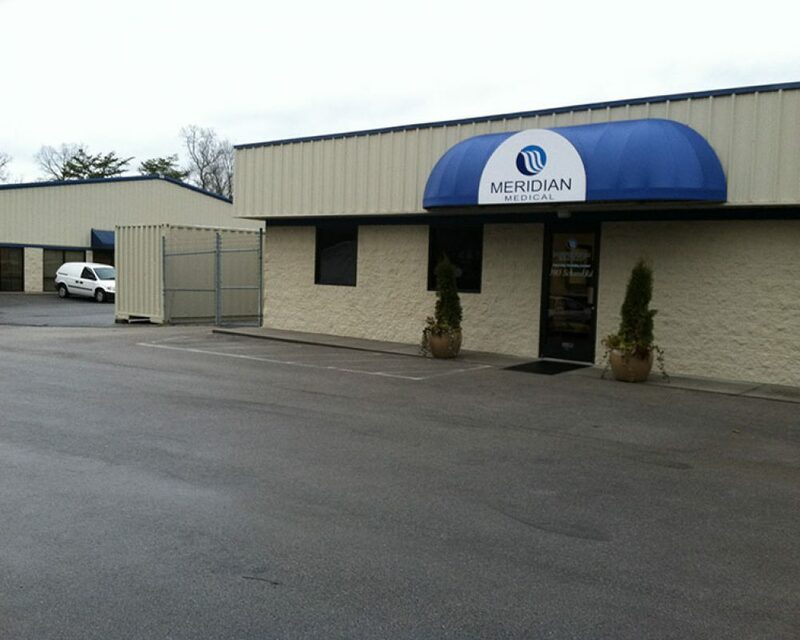 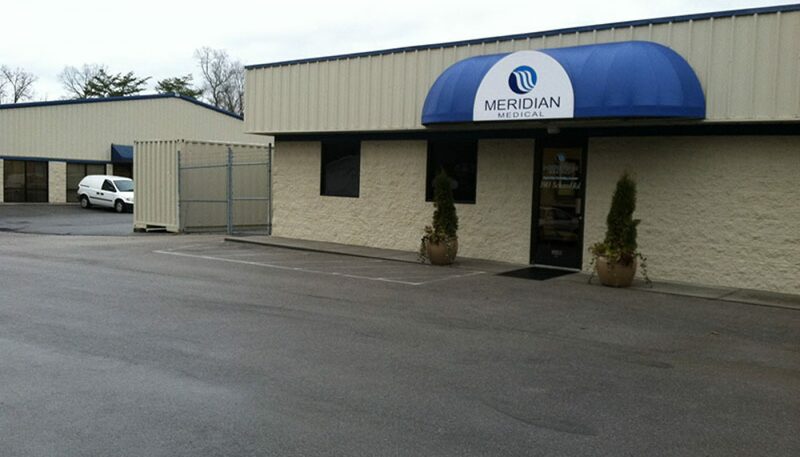 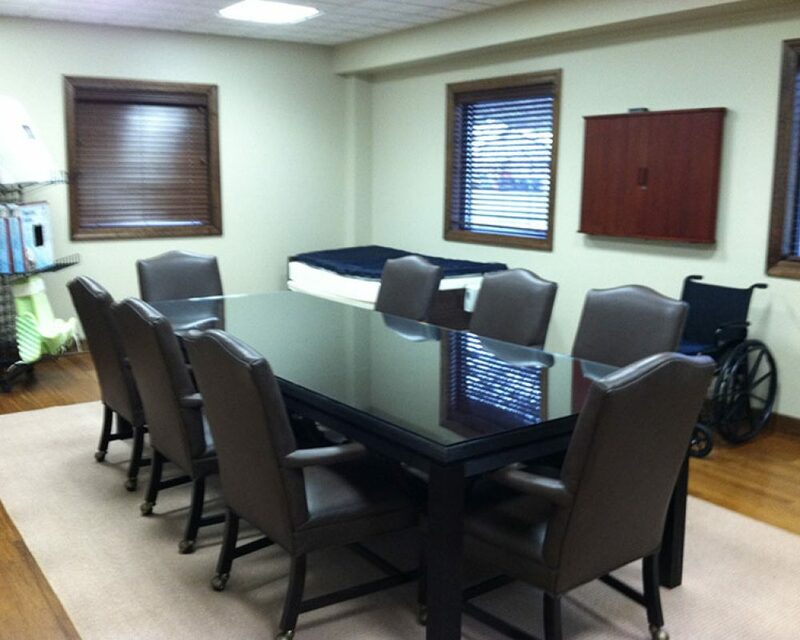 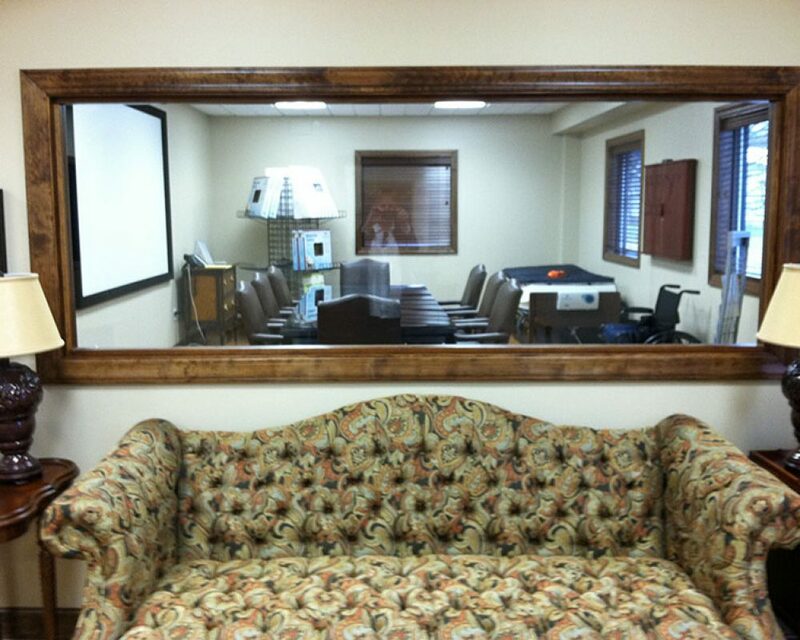 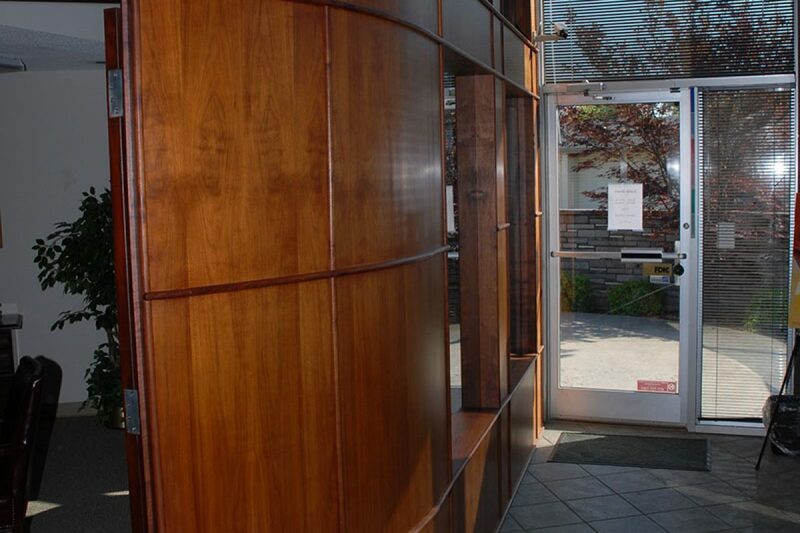 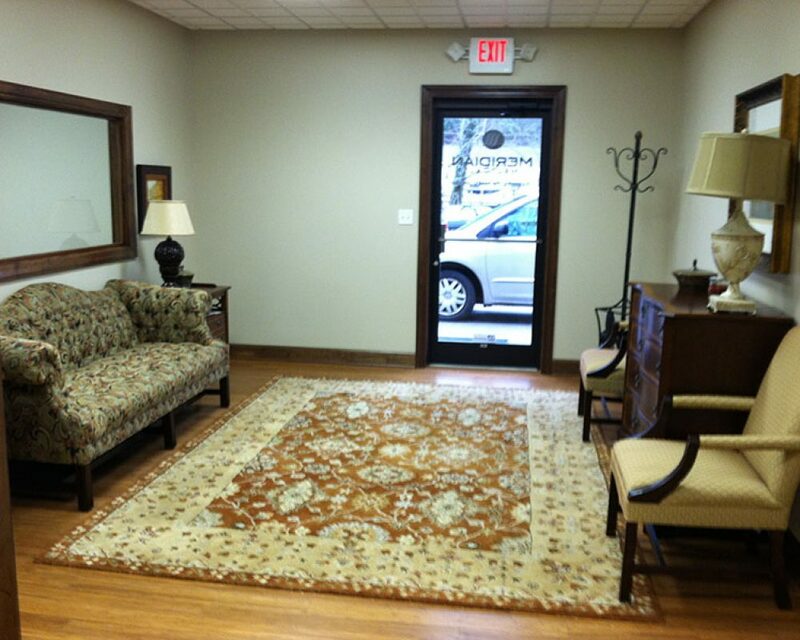 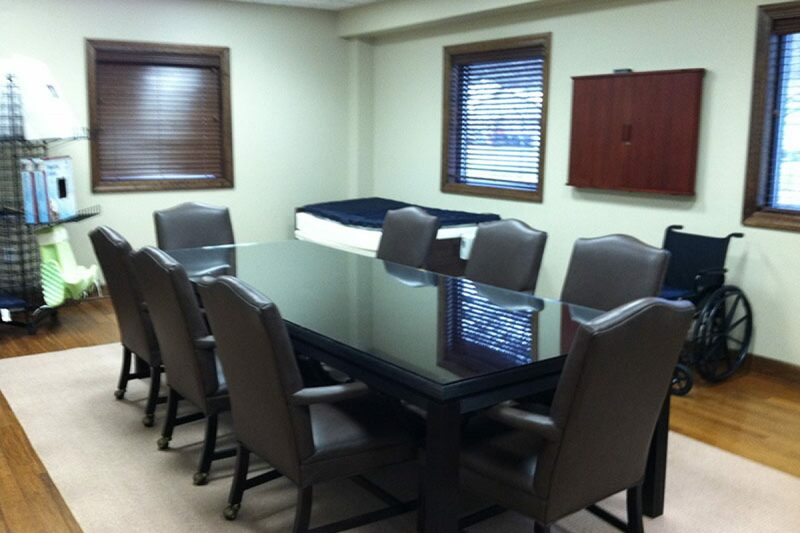 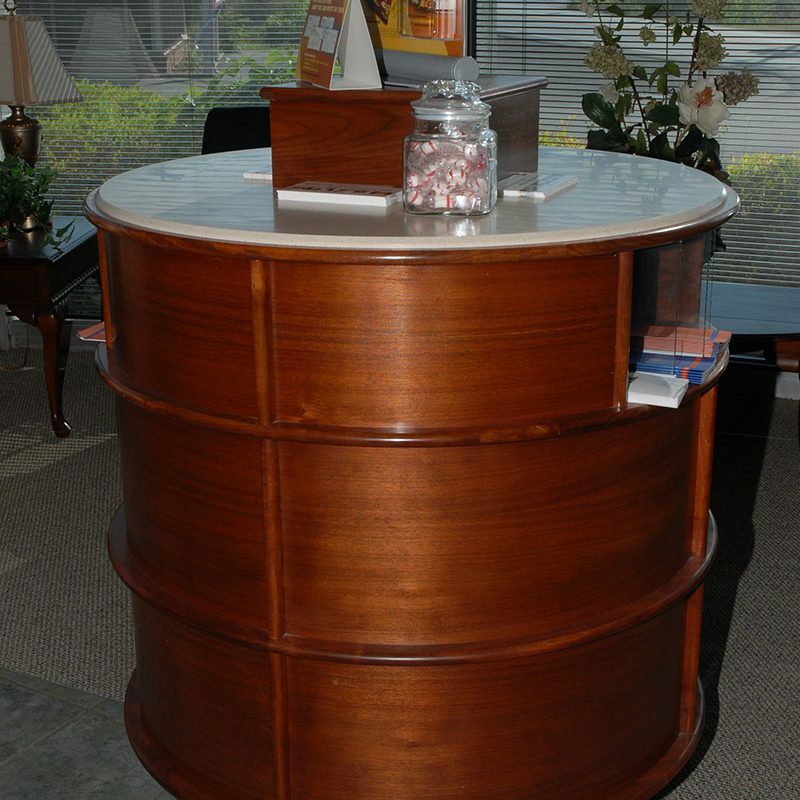 We’ve worked on banks, offices, retail spaces, dental offices and other medical facilities. 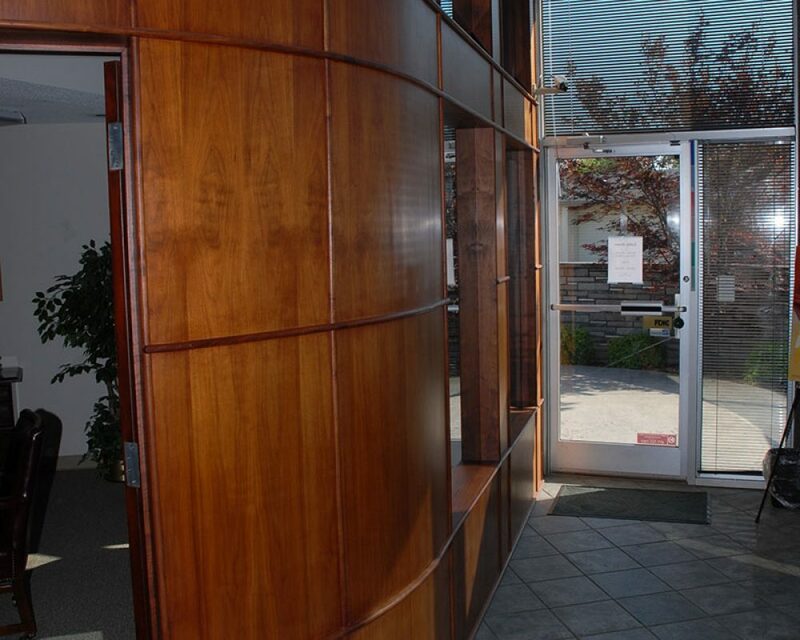 We’re familiar with code requirements, finishes, specifications for regulated facilities and more. 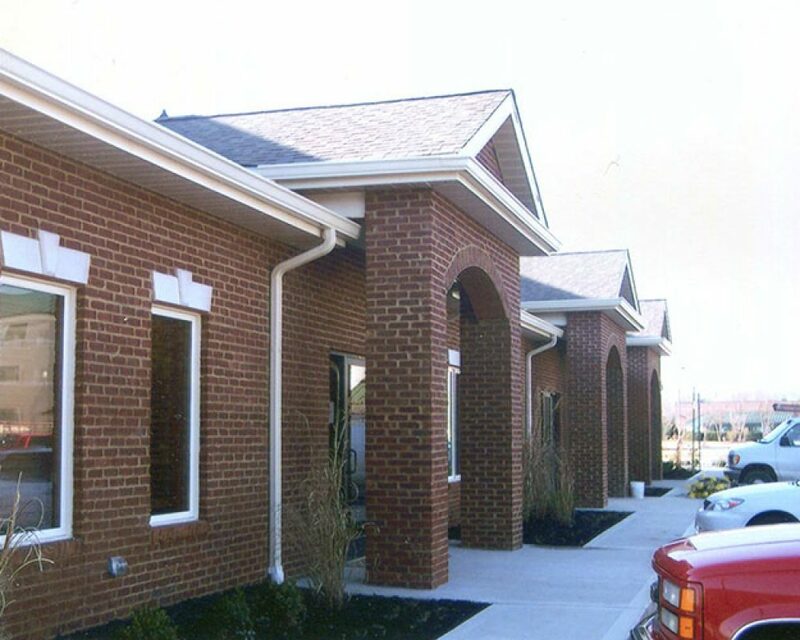 If you want a project where you are working directly with the owner of your construction company, then we can provide you with that personalized attention to detail and deadlines.